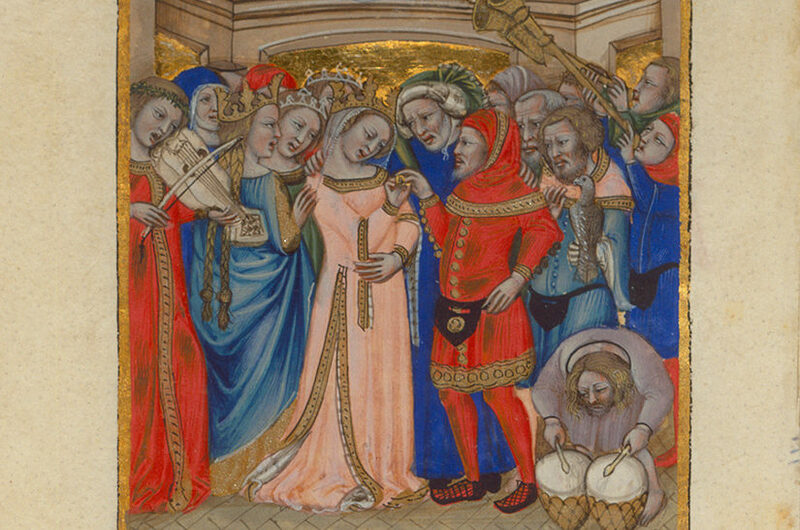 Episode 7 of The Medieval Podcast – What was marriage in the Middle Ages really like? Danièle is joined by Ruth Mazo Karras, a leading expert on medieval relationships, especially marriage. They discuss love, weddings and partnerships in medieval society.